Update: The first pictures of the device have leaked. It’s called the Galaxy NX, and looks be to everything we imagined. According to a report out of the Korea Times, Samsung boss JK Shin told reporters that they are going to release a “sequel to the Galaxy Camera” on June 20 at their London Premiere event. This sequel will be the company’s “latest mirrorless camera that runs on Google’s Android software.” That’s a pretty interesting idea, right there. The previous Galaxy Camera was nothing more than an average point-and-shoot that happened to run a full-blown version of Android. The idea was something we were highly interested in, the camera just couldn’t deliver like we had hoped. But if we’re talking mirrorless for the next iteration, are we also talking interchangeable lenses? Are we talking a legitimate camera on the same level as Samsung’s current NX line? A lot of questions that this quote doesn’t necessarily answer. We’re also dealing with a translation here, so until we see the product, we aren’t sure that we should all get hopes too high here. 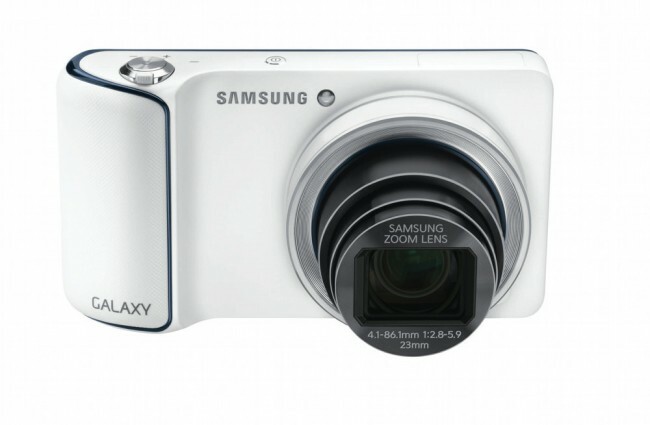 But, should Samsung launch a new NX camera, powered by Android, are you game?